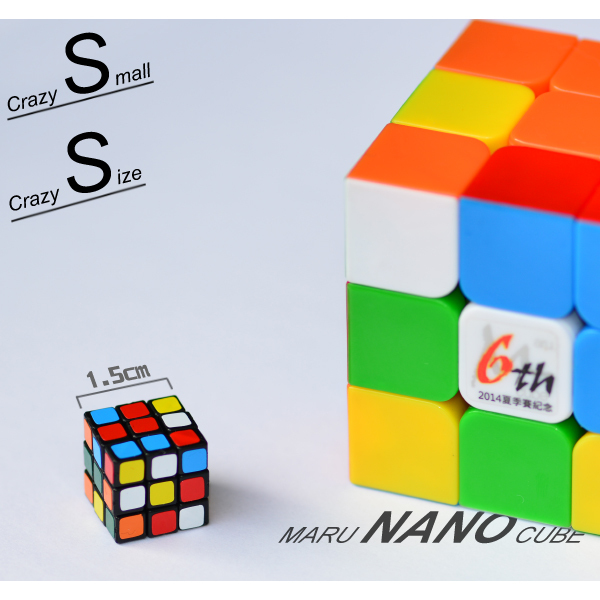 The world's smallest mass-produced 3x3 cubes are comming out ! Sized in 1.5cm per side, which is smaller than a single part of normal 3x3 cubes. It's going to released in DIY packs. Mass purchase available as well, suit for mosaic artists. More photos comming soon . 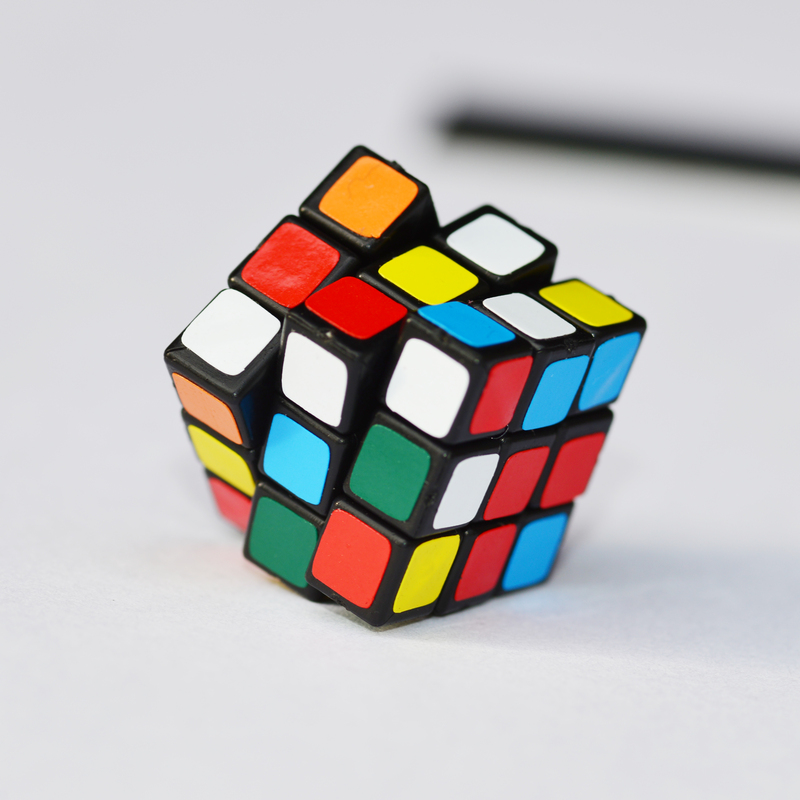 Read more: World's Smallest Cube!